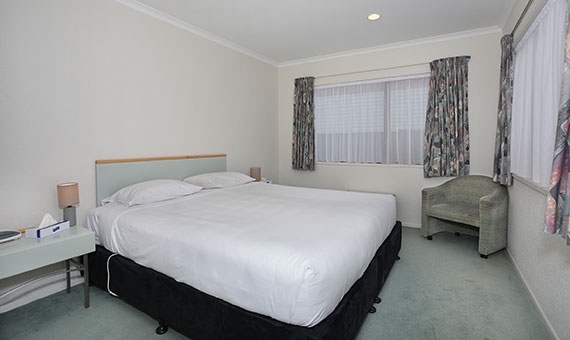 Our fully air-conditioned pet-friendly (selected rooms only) motel in Palmerston North is adjacent to the Esplanade Gardens, and hockey Astroturf. The Square is 1.7km and it's just a short walk to the Lido swimming complex (1.4km), river walkways, and sports grounds. 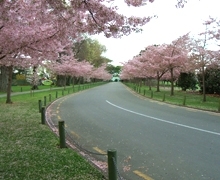 Close to all wedding venues and Massey University. 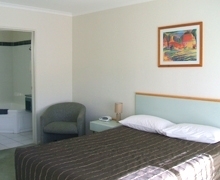 All our rooms offer full air-conditioning, large modern flatscreen TVs with Sky Guest Select 50+ Channels. 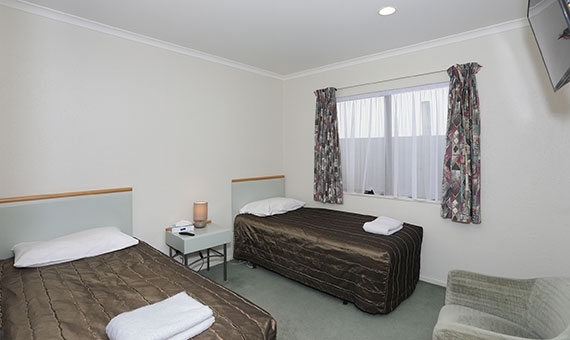 We offer unlimited free WiFi and free calls within New Zealand. All beds are quipped with electric blanket and mattress topper that will allow you to have the much needed comfortable sleep after a long day. Bathrooms are equipped with heater for cold winter days. The one bedrooms and family room offer a second TV in the bedroom that is a Smart TV. It offers selected Sky/local channels as well as allows you to enjoy TV on Deamand, Netflix, Lightbox or just a big screen to surf on! Come and stay with us, you will love it! 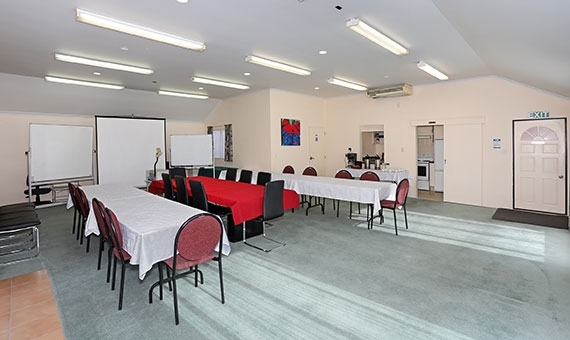 Our ground-floor air-conditioned accommodation is ideal for corporates, teams, families, university students and staff, wedding groups, or couples. 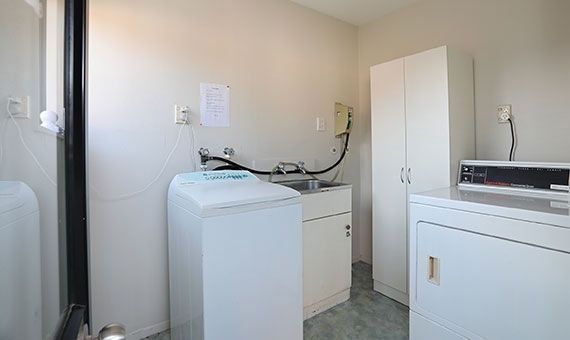 All our units are NON-smoking and ground floor with free parking at your door. 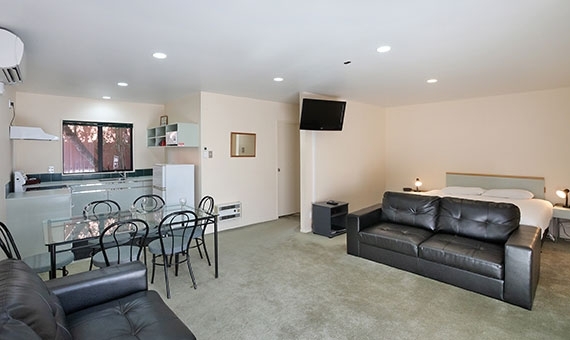 The 1-bedroom and family rooms have 2 TVs in each unit. 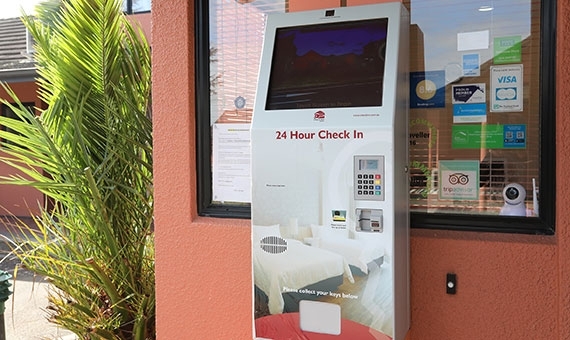 We offer a 24-hour self-service check-in kiosk. Accepts Visa/MasterCard credit/debit/EFTPOS and drops the key! Check in anytime after 1PM. No worries! Pre-booking helps in busy times but not needed if we have availability! Just walk in and book yourself a room for the night! Enjoy! 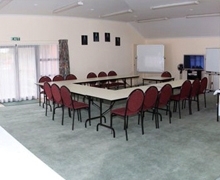 Our ground floor, air-conditioned conference room is ideal for your business meetings, seminars, presentations or product launches. Catering available. If you want to hold your wedding in a small scale, we can organise that too. 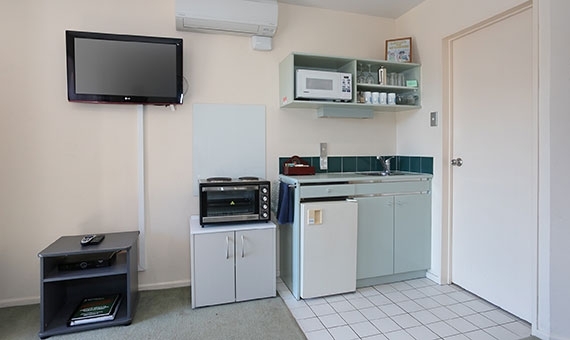 Free continental breakfast for two for the first night for booking direct on www.pavilionmotel.co.nz. Conditions apply. We are pet-friendly and allow pets in selected pet-friendly rooms only. Book our selected pet-friendly rooms. Conditions apply. 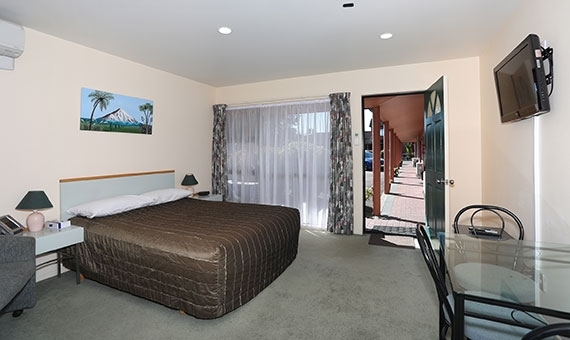 One of the closest motels to Massey Universities, Scientific & Research Institutes and all wedding venues. Adjacent to gardens, river walks, Lido swimming complex, the Square, and the Plaza Mall where you will be spoiled for choice with food. 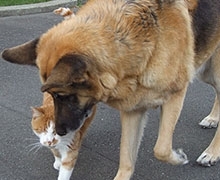 It is close to Massey Vet Care. All payment is required to be paid in advance or at the time of check in. Please do not be offended as it makes our operation easier. Cars parked are at car owner's risk and Pavilion Motel & Conference Centre will not accept any responsibility for any damages to the car parked in the premises of Pavilion Motel & Conference Centre. Check In: Between 1:00PM and 7:00PM. Check in after 7PM can be done using kiosk. Kiosk accepts Visa, Mastercard, Amex, Eftpos and Debit cards. No cash. 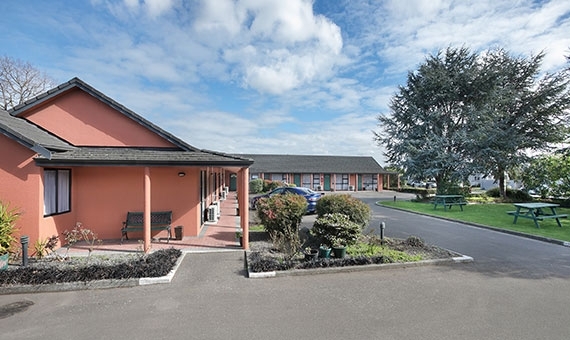 In rare unfortunate occasion, due to human or technical error because of overselling or otherwise, we may have to relocate you to another motel. 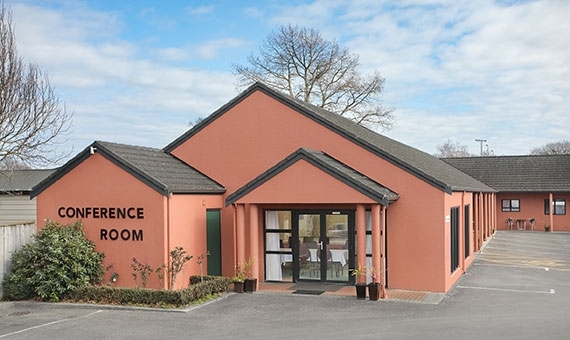 We will make every effort to make sure that it is of same standard and offers same facilities, however, subject to availability it may not always be possible. In such situation, we will endeavour to inform you of the change i.e. relocation as soon as possible. 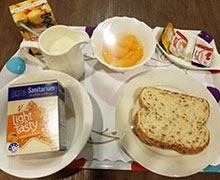 If you wish to take up the new arrangement, we will organise the accommodation on your behalf and provide you with the details of your accommodation. In case, you do not we will refund you in full as soon as possible. 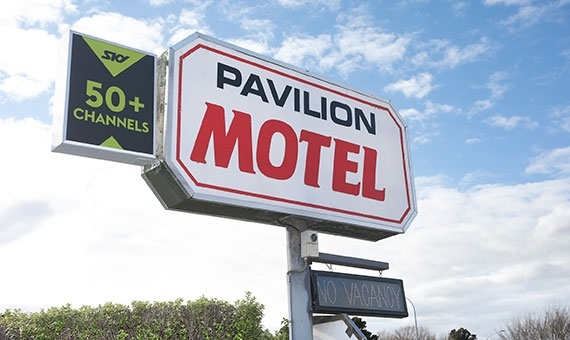 Pavilion Motel & Conference Centre in any case will not accept any responsibility for any loss, damage or inconvenience caused by this relocation arrangement. Guest will remain responssible to make their own way to the new accommodation and Pavilion will not be responsible for the transportation. There is a lost key charge of $50. If you have mistakenly taken the key with you, please inform us immediately to avoid your card being charged. 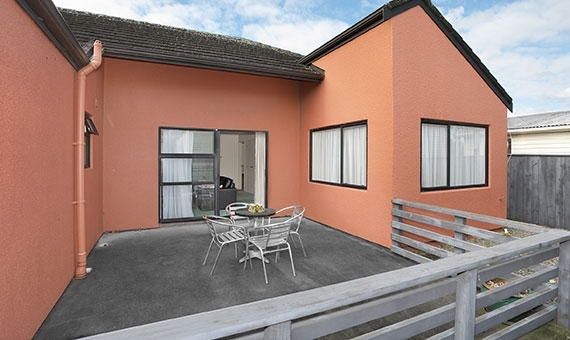 Please return the keys to our address 262 Fitzherbert Ave, Palmerston North. Once the key is received by us we will refund $30 after deduction of $20 processing fee. WiFi: You are entitled to unlimited use of WiFi. By logging in to Pavilion Motel & Conference Centre network you agree to comply with all local laws as far as internet use is concerned and agree to take personal responsibility for the same. Please do not download any materials from internet that are not legal to be downloaded including musics, videos, pornographic materials, etc. Please note that by logging into our network to access internet you agree to take personal responsibility for your use of internet content including any violation or breaches of any New Zealand or other international laws either knowingly or not knowingly.